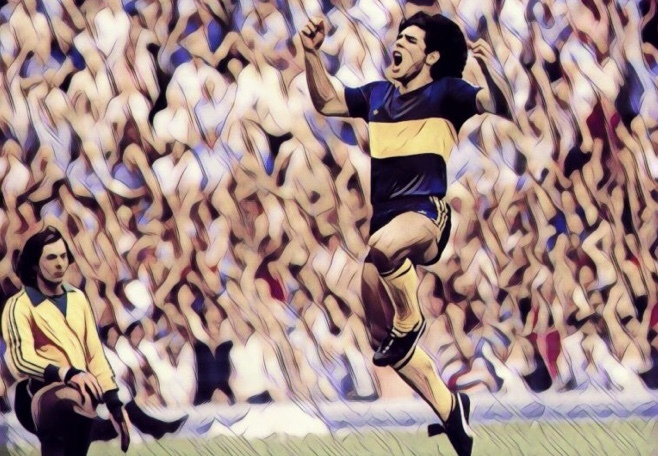 Diego Maradona, is quite simply is a Footballing God. 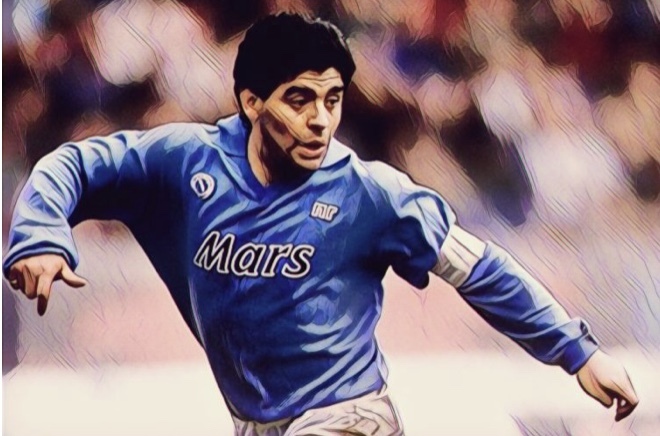 Having almost single handedly won the World Cup with Argentina, he then went and repeated the trick with a struggling Napoli side, carrying them to two Scudetto’s. 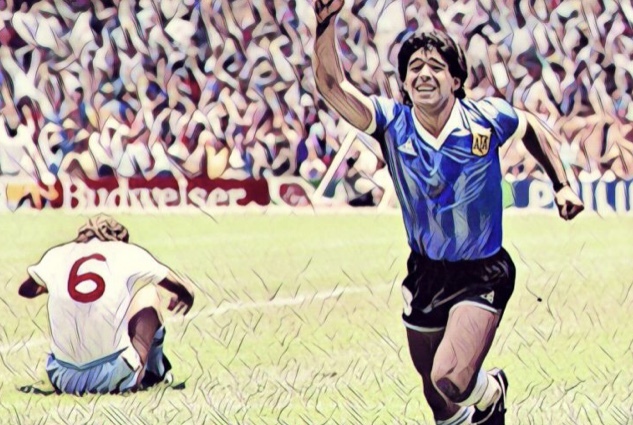 El Diego’s career was never short of controversy on and off the pitch, and in many ways this just made his legend grow. 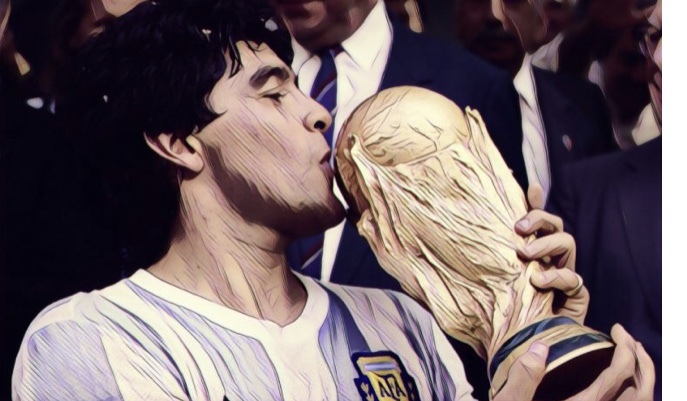 We take a look back at some of the best quotes others in the game used to describe his greatness.